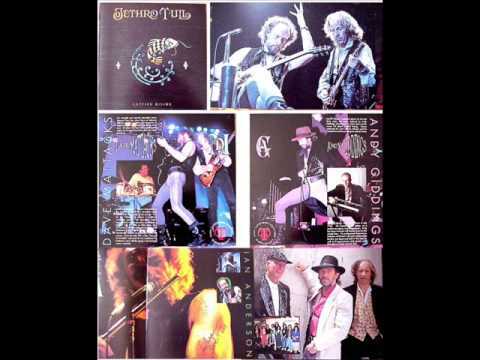 Another Tull song, a more rare one this time from the Catfish Rising album in 1991. 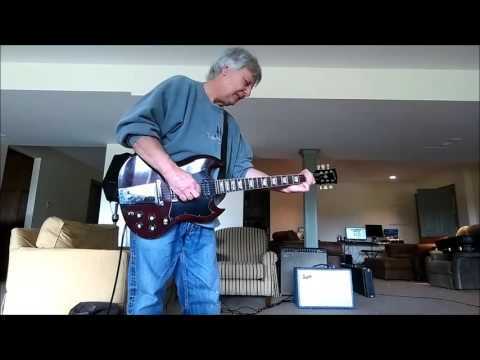 If there are any other Tull songs you'd like me to do then please tell me by posting a comment. 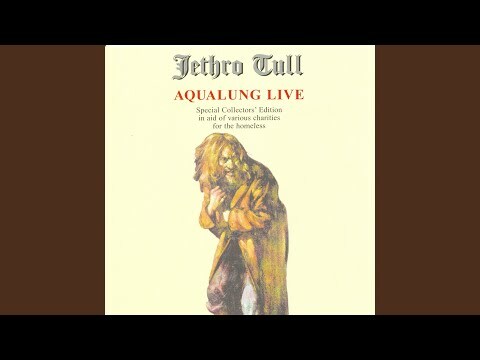 Provided to YouTube by The Orchard Enterprises Riffs - Another Monkey · Jethro Tull Aqualung Live ℗ 2000 The Ian Anderson Group of Companies Released on: 2009-02-08 Auto-generated by YouTube.